Craw The Sage and Rhino (The Neurosurgeon) find gold on the inside. Hailing from the greater Chicago area, Craw The Sage is a young emcee with a jazz soul. He dropped his track “The Gold” a while back, but we’re giving shine as a heatseeker. “The Gold” impresses the importance of valuing yourself, and not getting bogged down in other people’s evaluations. 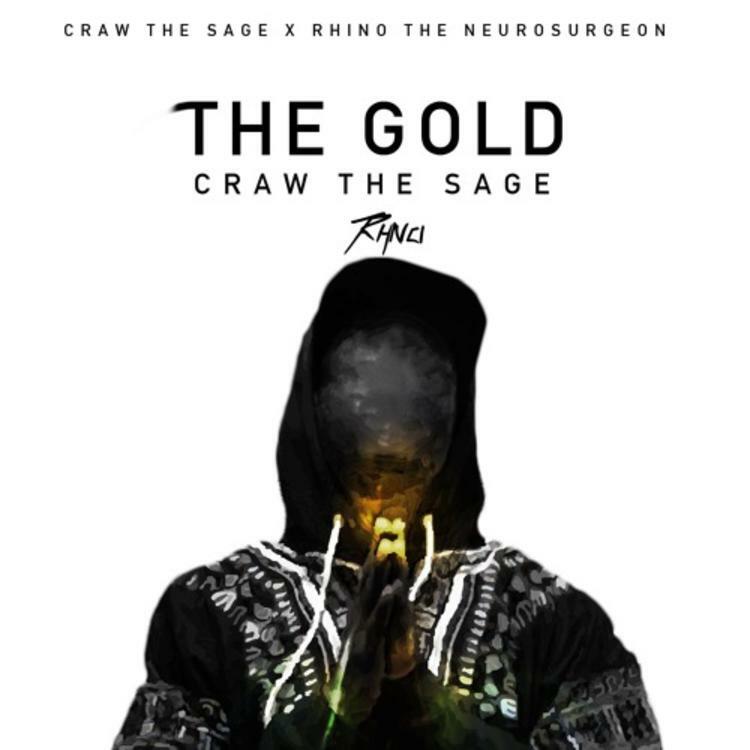 It’s an uplifting message, and Craw The Sage delivers it over chill, cascading keys and slow boom bap drums. The tempo is perfect for the early afternoon, and Craw has a good grasp on his voice for an artist at his stage. He also invites frequent collaborator Rhino The Neurosurgeon for a guest verse.